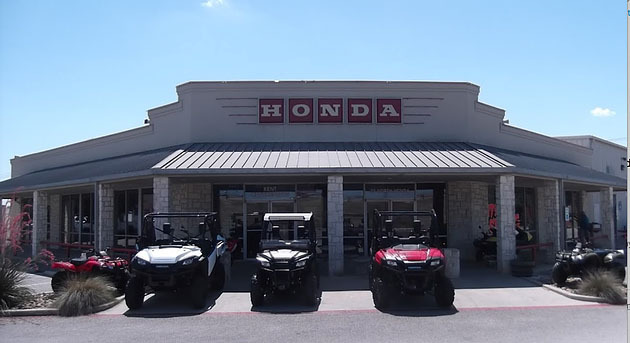 Kent Motorsports is a Honda Dealership located in New Braunfels, TX. If you have a love for all things powersports, then you know there’s nothing like being surround by others who share your passion. Judging by their Facebook Video, ‘On Rainy Days Sometimes We Have to Entertain Ourselves’ (definitely worth a watch), I think you’ll be in good hands if you get a chance to swing by for a visit. Facebook: Without boosting your post, only about 5% of your followers will see it. So if your page has 5,000 followers, you’re talking about only reaching 250 people. Email: The average dealership collects 25% emails at the point of purchase. An excellent email open rate is 15%. So for example, a dealership with 10,000 customers in their database will roughly have 2,500 emails. If they are able to achieve a 15% open rate, that means they’ll reach 375 people. This is the biggest reason the average dealership has roughly 70% of their database not actively spending money with them; they simply aren’t hearing from them. When customers stop hearing from you (regardless of your effort), they develop a sense of apathy and stop coming around. To combat this, the Sharp Shooter Program focuses on a three-part data strategy. 1st, we focus on your Active Customers, people who’ve spent money with you in the past 12 months. Our job is to keep them active and increase the number of times they visit your dealership this year so they spend more money. The 2nd group we target are your Inactive Customers. This is the single biggest opportunity dealers have to grow their business. As I mentioned above, the average dealership has less than 30% of their customer base actively spending money with them. We know the average customer in the powersports industry spends $750 per year in Parts, Accessories & Service…which means, if they didn’t spend it with you, there’s probably a good chance they spent it with someone else. Our job is to reactivate them so they begin spending money with you again. Lastly, we go after Conquest prospects. These are people who ride what you sell, live in your backyard, but have never bought from you. Essentially, these are your competitor’s customers and other orphan owners in your market area. Stop and think about this... between these three groups of people, they should really make up the majority of the proven riders in your backyard and ultimately the majority of your sales over the next 12 months. 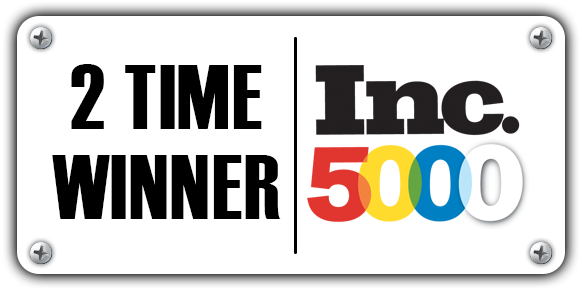 Once we identify the right target audience, we put a 12-month marketing plan to touch your buying base 52-104 times per year. We know at that frequency, we increase the number of visits to your dealership they’ll make each year, therefor increasing their Annual Customer Value. We’ll also reactivate those customers who haven’t spent money with you in the last 12 months and drive new blood through the door. We use up to 12 different, direct marketing strategies to guarantee your message isn’t getting delivered once, but multiple times per campaign. By simply giving customers more opportunities to respond, we drastically increase response. Each media channel incentivizes folks to complete a survey to tell us who they are and what they want to buy from you…generating leads for every department in the dealership. As long as your message focuses on what’s in it for the customer and you commit to the process, you will absolutely own this group of customers and make them immune to other offers from other dealers. Mitch, their GM said, “I’ve been here for 7 years and been involved in every single event that we have had and this was the bomb! We have a huge turnout. Tons of new faces!” They kept it simple with food, raffles and a GROM stunt show. It’s a common misconception that in order to have an event, you have to have a KISS Concert, Hog Roast & Ferris Wheel for the kids. You don’t. They’re working 5 deals from customers at the event, in addition to all the sales leads the campaign generated. They were so busy, his service guys had to come up front and help out for a while. There were 87 surveys completed, which created a total of 68 in P&A, Service, and riding gear, PLUS 23 responses for a new or used bike. Mitch is getting a new line and working that into their 10th Anniversary in just a few weeks. 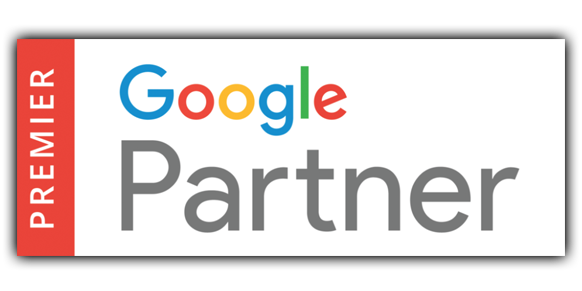 Next step is to call us so we can pull your numbers and show you the opportunity that exists in your database to grow your business predictably. We can kick off your Annual Predictable Growth System in July with a Soak Up Summer campaign, Back to School Event or Dog Days of Summer Party. There are many more options where those came from and with just six short months to go in the year, it’s more important now than ever to drive as much traffic through the doors and generate as many leads as possible this summer! Check out the website (www.powersportsmarketing.com/sample-campaigns) for killer campaign options for July/August and for more information on how the Sharp Shooter Program can help you achieve your marketing goals in 2018, call me on my direct line 877-242-4472 ext: 112. Happy selling.